Women aren’t just home baking cookies in high heels and perfect makeup these days. Today’s modern woman wears many hats: boardroom bulldog, Little League cheerleader, BFF confidante, and flawless partner. The right girlfriend or wife can change your life, be your best friend, playmate, hot date, or your muse. Can your woman retain top position as the reigning trivia queen or is she more likely to confuse Kant with Kanye? Does she value honesty over kindness or kindness over honesty? Is she a multitasking marvel or a one-trick pony? Full of fun tests and activities, How Great Is Your Gal? is your failsafe way to find out whether your woman really is all that. 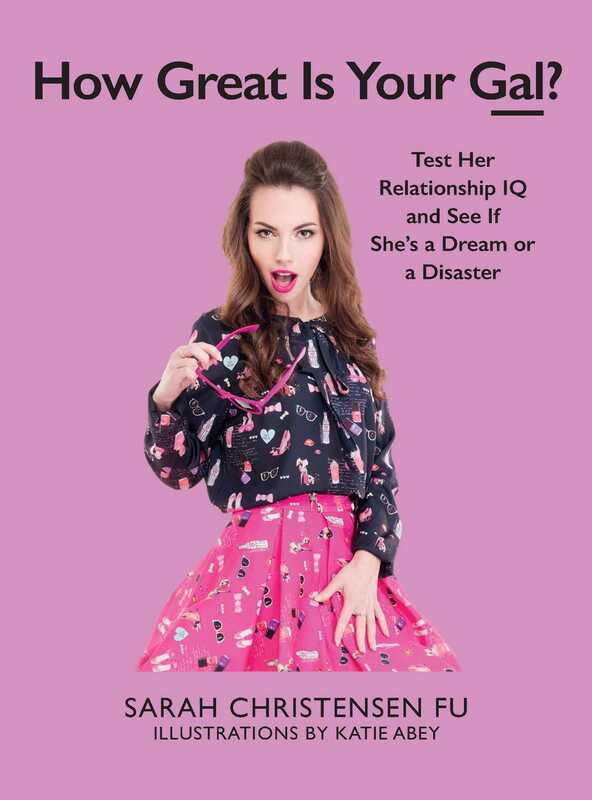 Book Cover Image (jpg): How Great Is Your Gal?